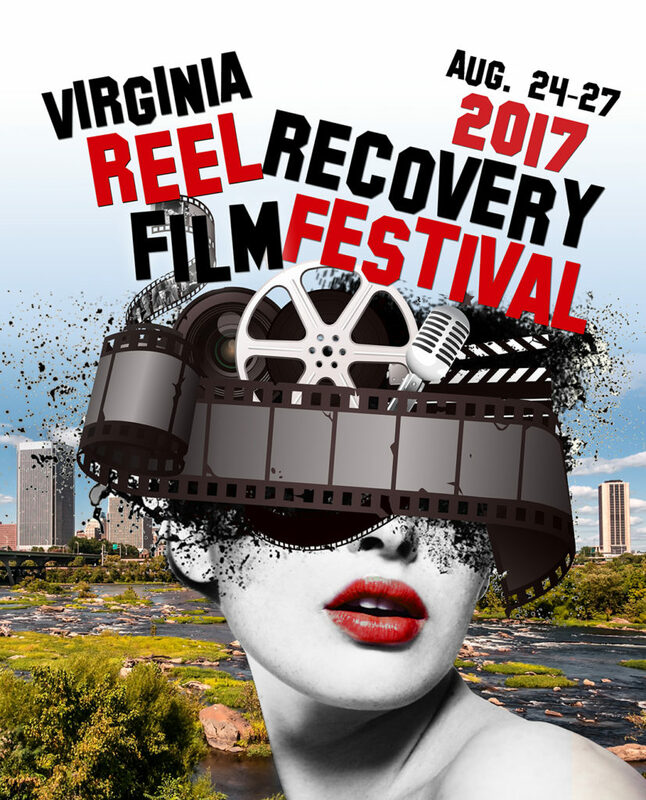 REEL Recovery Film Festival with STR-8-EDGE presents: Opening Night! hope to recovering addicts and alcoholics and to facilitate their journey to a healthier life. Film Schedule and Tickets available soon.